Ragini Sarma joined COPE Health Solutions in 2014 and is currently a Manager supporting Project Management Office (PMO), clinical redesign and performance improvement services. Much of her work has focused on designing and implementing clinical and technology strategies, including providing project management leadership and support to develop large clinically integrated networks. 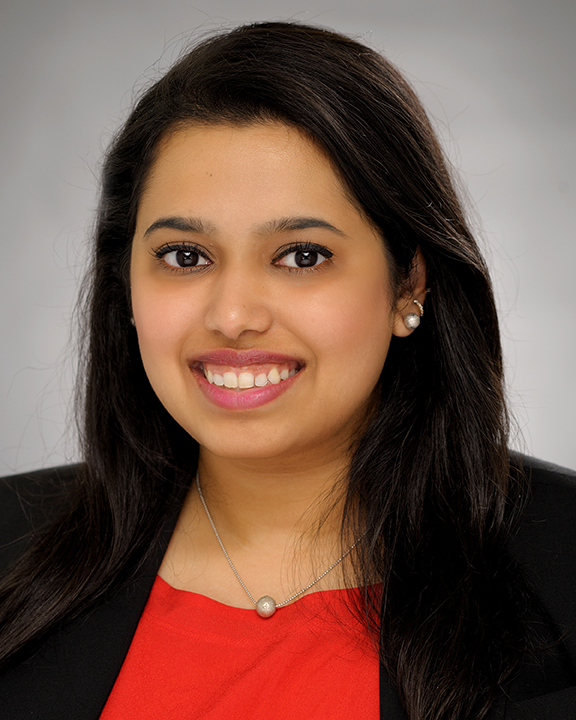 Ms. Sarma has worked with several Performing Provider System’s (PPSs), as part of the NYS 1115 waiver, to design population health IT infrastructure that allows increased data sharing between a large number of organizations to improve care coordination. She also supported the Medical Director at the Mount Sinai Health System PPS in designing a clinical strategy that incentivizes participating partners to improve performance on specific outcomes measures focused on improving chronic disease management and reducing avoidable visits. Prior to joining COPE Health Solutions, she worked with a large community health center based in San Diego overseeing a range of operational projects, including improving the delivery of various clinical services; expansion of two new community health centers; implementation of electronic medical records; oversight for Radiology and Laboratory services, as well as performance improvement initiatives using Lean Six Sigma methodology. She conducted a Lean Six Sigma project that reduced front-end billing errors from 18% to 0.56%. Ms. Sarma lead the restructuring of Laboratory Services, with realized savings of $250,000 and a reduction of coding errors by 90%–within the first year. She has also positions in major hospital systems around the country around patient safety, Joint Commission accreditation and readiness, community benefits reporting, and clinical research. At Duke University Medical Center, she developed and implemented new, low-cost methods of capturing patient satisfaction data, while also developing a system for monthly reports on adverse drug events, medical record audits, and Joint Commission compliance for over 66 ambulatory clinics. Ms. Sarma holds a Master of Healthcare Administration from the University of North Carolina at Chapel Hill, and a Bachelor of Science in Biology from the University of California, Los Angeles. She also earned a Lean Six Sigma Black Belt at University of California, San Diego.